The instruments inside are readable, of course none of this days wants to study in detailed the navigations of cars, it should be understandable in just one plain sight. In this scenario, it’s extremely simple to read. If you’re thinking how the navigators work, C63 comes with the well-known RACE START, a term used by Mercedes to name its launch control. While the COMAND system and its hard drive direction finding can store up to 40 GB of information and 10 GB MP3 player plus a rear view camera. The seats are also a booster – its adjustable lumbar. Long trip journey would not sound horrifying this time. 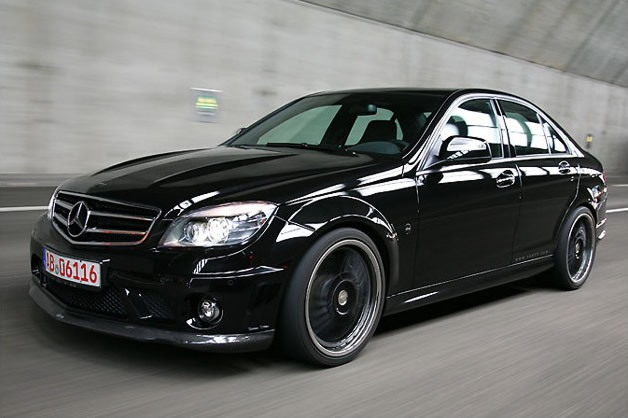 Mercedes-Benz C63 from AMG. The suspension of this one can be actually compare to a tour car, but with fixed chassis that makes you alert when you’re using the back roads. On highways, it moves smoothly like a Hyde car it can behave appropriately wherever surface you go. So how about safety? Mercedes is also known for its “ATTENTION ASSIST” program, which bring drivers into alert in case drowsiness took place. It identifies 70 parameters to ascertain the driving profile of the driver in the first twenty minutes you hit the road, now if the mph grows between 50 and 112, an audible caution and a text like “Time for a rest” can be seen in the instrument cluster. This one is proven to be very helpful since major accidents nowadays have been traced due to human errors. Price and quotations depends on your locations, so gear up folks. Enjoy the ride! Each one of us has a thing for that uniqueness factor life can offer. From the clothes we wear, foods we love to eat and cars, which make travelling more fun with its luxurious effect everyone dreamed of. We feel like it has something to do with our personality and also a way to tell people how you feel. A kind of expression, you could call it that way. But how about rebels who keep on putting black eyebrows and sticking to the black clothes invasion? 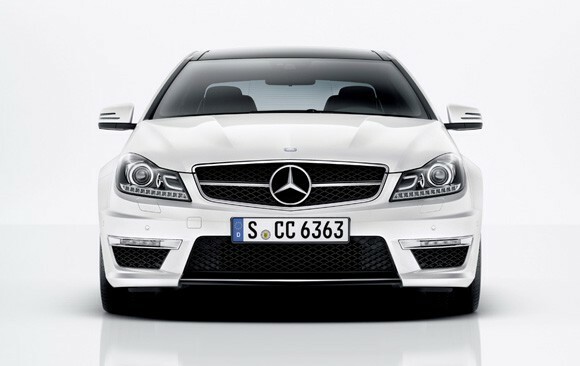 Come on dude; let’s level it up with the new Mercedes-Benz C63 from AMG. This car delivers an enormous 451 horsepower, which makes it definitely fast compare to other BMW M3. Its manifold tinted in titanium grey beneath the cover, steering wheel covered with the finest leather offer a distinct clasp area, AMG Compound Braking system and a carbon-fibre lid completed the development package. What I like about its exterior is the V8 powered C63, which provides petrifying blast around the corners, for the additional show off thing. It’s like driving while shouting, respect my authority! This car would be preferably not suited for families with babies since the noise could really get bad, but with youths enjoying freedom and authenticity and seems to adore the noise; you won’t be mistaken for this one. As a matter of fact, many surveys have been conducted and these surveys projected synonymous outcomes. The surveys projected Mahindra 500 XUV as the highest and most reputed car from the time it was launched in September 2011. This car has actually earned many citations from many private news agencies from October, 20122 up to March this year. As a matter of fact, the survey entailed over eleven thousand hours; it’s such a very long wait for the news agencies to wait for the much awaited results. 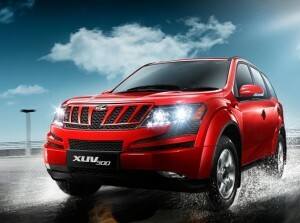 Surprisingly, Mahindra 500 XUV came out as the most and highly reputed car known as recognized by the new agencies who worked in the surveys. The Tata Nano, the little2-box emerged as the runner up. 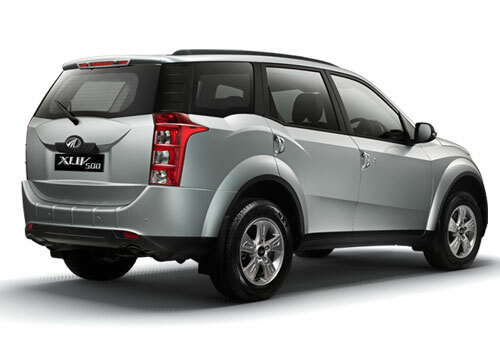 Going back in 2011’s September days, the Mahindra 500 XUV was brought to the domestic shores. It was well seen that car enthusiasts have had a very warm welcome for this kind of car. As a matter of fact, these people are so much crazy in love with this kind of car in just a short period of time. Mahindra 500 XUV is offered at a starting price of Rs10.80 lakh while keeping it above from its sibling known as Mahindra Scorpio. The success of Mahindra 500 XUV was actually phenomenal because its introduction comes with many rivals in the market like the Toyota Fortuner, Mitsubishi Outlander, Chevrolet Captiva, Tata Safari, and Tata Aria. Just recently, an exotic and mean looking machine by the name of Mahindra 500 XUV has been declared as the “Highly Reputed Auto” by an Indian private agency for news. Since the time of the introduction, the Mahindra 500 XUV has garnered an overall booking of more than 2,500 booking applications. The Mahindra 500 XUV comes with a style similar to the Cheetah and has also come out with a more enhanced looks inspired by the famous MUV Xylo. With these characteristics, Mahindra 500 XUV gets a new look and shape for the people to see and enjoy. The Mahindra 500 XUV is a kind of sturdy and strong crossover that comes with an astonishing price of Rs.11.11 lakh in the New Delhi Ex-Showroom. The fact is that Mahindra 500 XUV came out in the market and had tight rivals like Tata aria, Tata Safari, and many others. 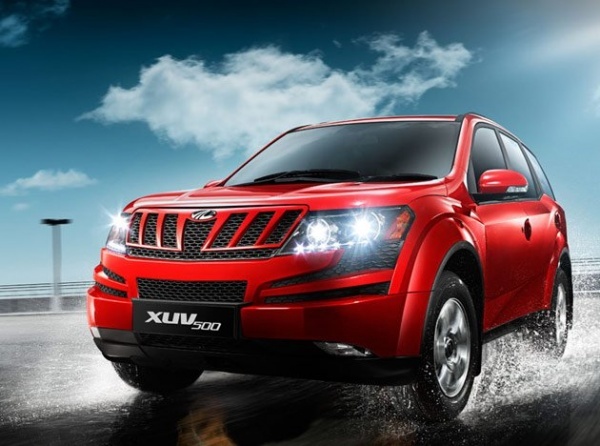 Fortunately, Mahindra 500 XUV emerged as one of the best sellers and this proved to be an excellent sales experience for the make of the car, Mahindra and Mahindra.